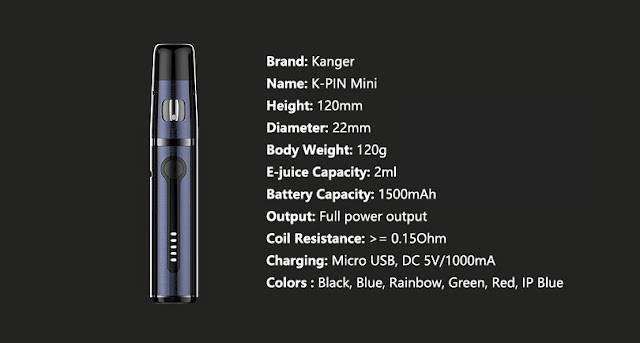 Yesterday, Kanger has launched its another new version of the AKD seires-Kanger K-Pin Mini Kit. 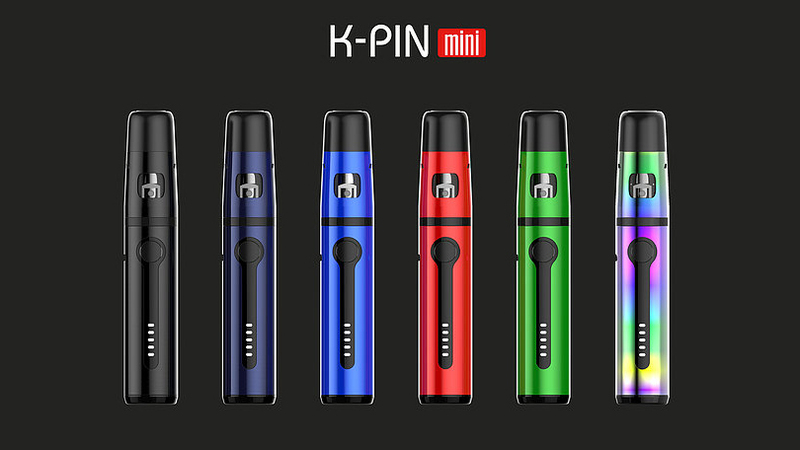 It is a all-in-one vape pen kit named after the K-Pin Kit, retaining the design of the original one. Powered by a 1500mAh battery, it has a full output power so that you can vape for extra hours. There are five LED indicator lights, displaying the battery condition clearly. The K-Pin Mini skillfully integrates a 2ml tank which is compatible with all the SSOCC coils so that you can have great vaping experience. Featuring top filling solution and a detachable structure, it is both easy to add e-liquid and clean or repair the tank. The most attracted part must be the unique design with the telescopic mouthpiece, ensuring that you can have a hygienic vaping experience! The K-Pin mini offers you a numbers of reasons to buy it. I'll just give a list for your reference! 1. It belongs to the AKD series which means it is good in quality and can offer you incredible vaping experience! There are some similar products like Eleaf iJust One Kit at $16.9. If you decide to buy a vape pen kit, you can compare the two!